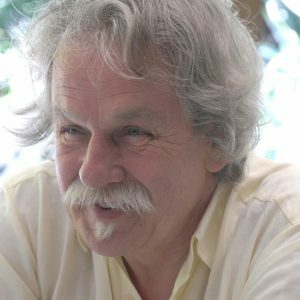 Alan Holley (b.1954) has been regularly performed and broadcast in Australia since the mid-1970s and over the past twenty years his music has become increasingly well-known in America and Europe. 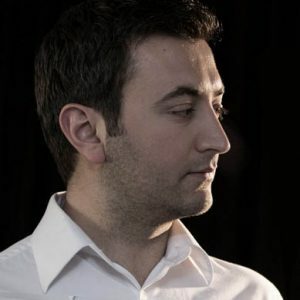 In 2014 he was a featured composer at the Velika Gorica Brass Festival (Croatia) and was the subject of a composer profile concert in the Kolarac Hall, Belgrade, Serbia. Just this month the Sydney based Sirius Ensemble performed four of his works in a ‘composer profile’ concert. 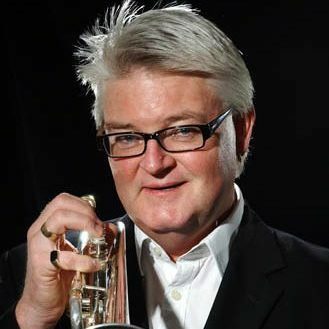 Major compositions include the trumpet concerto Doppler’s Web (2005), written for soloist Paul Goodchild and A Line of Stars (2007), both commissioned and performed in the Concert Hall of the Opera House by the Sydney Symphony Orchestra. Loaded with Dream (2011) was commissioned by the Sydney Symphony for performance by the Fellows. In 2012 the Seraphim Trio toured his piano trio ‘the estuaries of time’. His flute, double bass and trumpet works are included in the Australian Music Examinations Board syllabus. EMI Australia has published two collections. CDs of chamber and vocal music include Ophelia and Masquerade on the MBS label and Solos and Hammerings on the Hammerings Records label. Four of his trumpet works appear on the Paul Goodchild CD, Mixed Dozen on the 1M1 label. 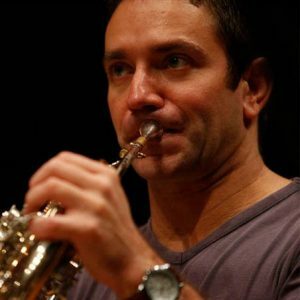 EDUCATION 2004 – 2009 Belgrade Music Academy, Belgrade, Serbia Bachelor of music diploma Prof. M. Radić – principal horn, Radio simphony Orchestra Belgrade1994 – 1996. Conservatorio di musica “G. Verdi”, Milan, Italy Bachelor of music diploma Prof. M. Berrino – principal horn,Teatro alla Scala, Milan, Italy1988 – 1992 Music High School “S. 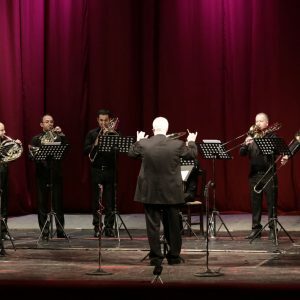 Mokranjac”, Belgrade, Serbia High School diploma Prof. S. Rabuzin – principal horn Philharmonic, Belgrade, SerbiaEXPERIENCE2016.- present Serbian National . . Theatar, Novi Sad, Serbia, musical directors Aleksandar Kojić, Mikica Jevtic – principal horn 2010. – Present National Theater Opera Orchestra, Belgrade, Serbia, Dejan Savić – Music director, Principal horn2010. – Present F.A.M.E.’S. Orchestral Music Recording Company with Macedonian Radio simphony Orchestra, Skopje, Macedonia Aude Nassieu Maupas – Music director, Principal horn2013. – Present Macedonian Philharmonic Orchestra, Skopje, Macedonia, Borjan Canev – Music director, Principal horn2012 Daejeon Philharmonic Orchestra, concerts in Daejeon, Seoul and European tour with Nosang Geum – Music director, Principal horn2009. – 2013 Belgrade Philharmonic Orchestra, Belgrade, Serbia, Muhai Tang – Music director, Principal horn2003. – 2009 Radio Symphony Orchestra, Belgrade, Serbia, Bojan Suđić – Music director, Principal horn2000. – 2003 Orchestra Sinfonica “J. Haydn” Bolzano, Italy, Cristian Mandael – Music director, Tutti horn1998. – 2000 Orchestra da camera “Milano Clasica” Milano, Italy, Massimiliano Caldi, Music director – Principal / Tutti horn1996 -1998 Orchestra Sinfonica di San Remo San Remo, Italy, Fabiano Monica – Music director, Principal horn1993. 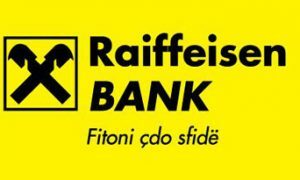 – 2002. 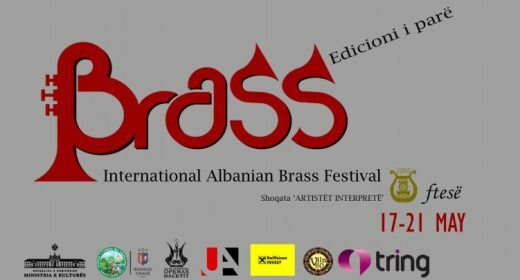 It is created In 2016 from Albanian brass players of 3 countries: Albania, Macedonia and Kosovo. 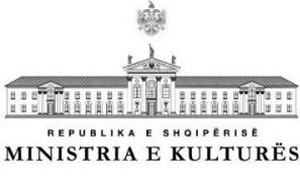 The point of these ensemble is to unite the Albanian artists in all over Ballkan, to share Albanian culture and music throw concerts and to contribute to the artistic level in all the area. She started studyings at artistic high school “Jordan Misja”, Tirana and then graduated at the Academy of Arts with pedagogue Nora Cashku. Over the years of study and after them has been participating regularly in the concert season of the University of Arts, Tirana with a wide repertoire. She hold many concerts like soloist with the orchestra both domestically and abroad as a soloist but at the same time she has been part of many concerts with chamber music also like soloist .She is a very well noun singer of pop music in Albania participating in many important activities .She graduated master for three years in the institute of music Janine. 7 years work as concert – master at Radio Television Orchestra and external professor at the University of Arts. Was graduated at the Academy of Arts in the instrument of trumpet in 2008. He played bass guitar in different pop – rock groups and popular ensembles such as “Tirana Ensemble”. 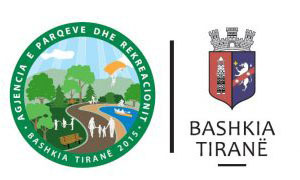 During the National Folk Festival of Gjirokastra “Argjiro Fest_ON 2015” was part of the Selective Board. Since 2000 he has been collecting albanian popular instruments. Now his collection has more than 100 licensed and temperated instruments, traditional costumes and many ortaments almost 100 years old. Till now this collection has been expozed in Tirana and Prishtina. 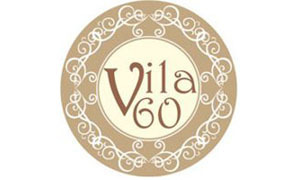 Is created lately with profesional and young jazz musicians. 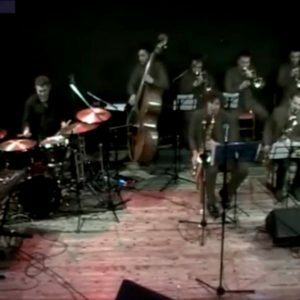 These Big-Band has made many succesfull concerts and also is part of many Jazz project in Albania. Their repertoir is rich playing in many styles (swing, funky, blues, latin etc. Also they play Albanian music arranged especially for these enseble. 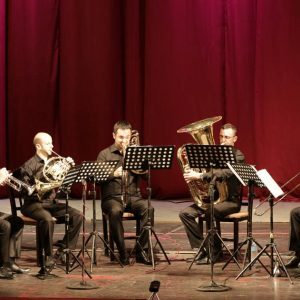 Prishtina Brass is composed by members of the Philharmony of Kosovo, the Brass Orchestra of FSK and two members witch are professors in the University of Prishtina. This group has given a big number of concerts in the inside and outside environments of Kosovo and Macedonia. Their music style is an interlacement of different music periods without excluding the different works and songs of nowadays. They are very active in some festivals such as: “ReMusica”, “Nights of Prishtina”, “Festival HAPU” etc.